You may not be a Dickens or Dickinson, but these colorful pages are sure to inspire. 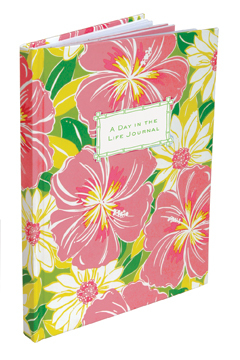 Whether jotting down your daily thoughts or composing a poem, Lilly journals bring your words to life. 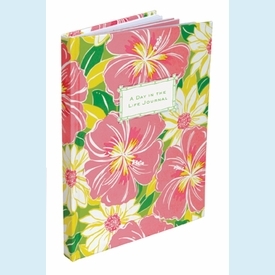 Hardcover; 4-color pages. NOTE: Only 2 left! SIZE DIMENSIONS: 6" x 8"